Fitch has responded to Marsh & McLennan’s proposed US$5.6 billion acquisition of JLT by putting the company on watch for a downgrade. 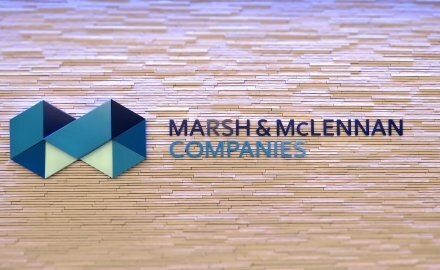 The rating agency says that it expects to downgrade Marsh & McLennan’s ratings by one notch to A- with a negative outlook after completion of the transaction-related debt financing. The deal will be funded with cash on hand and proceeds from future debt financing and is expected to close in the spring of 2019. Fitch’s action reflects an expected increase in near-term debt and financial leverage, as well as the inherent execution risk and longer-term integration risk associated with such a large deal. Such risks include uncertainty tied to realising anticipated expense savings and retaining key employee and clients going forward. The deal will result in Marsh & McLennan incurring debt of roughly three times its earnings, which is almost double its current level. However, assuming the company manages its capital well and reduces its leverage during the next two to three years, Fitch concludes that the acquisition of JLT should result in positive long-term business and operational synergies. In particular, it says, the transaction creates a larger, more diverse entity with complementary operating franchises in speciality insurance and reinsurance brokerage, and employee benefits consulting services.